Here's a podium finish for the "Breaking the Stereotype" Award. 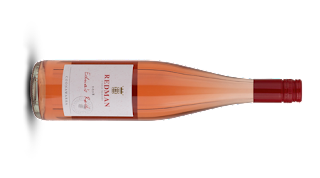 Redman Wines of Coonawarra, famous for red wines, have released their first ever Rosé as well as a Riesling in 2018. 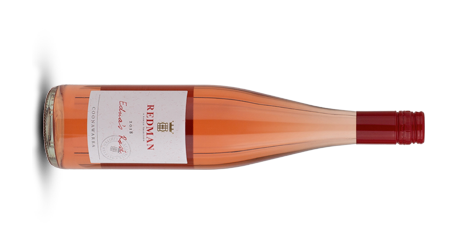 Both are available at the cellar door only, and although I'm yet to get a look at the Riesling, this Rosé made from Shiraz fruit is a beauty. Named in honour of Edna Redman, the matriarch of the family, this is cherry pie in a glass. Have a crack and you'll see what I mean. Dried red currants add to the soft texture. Some white chocolate like creaminess rides through the mid-palate. Bone dry, peppery spices cling to a persistent finish. One glass just isn't enough!